Our patients enjoy the highest level of safety, comfort, and convenience in their surgical care. 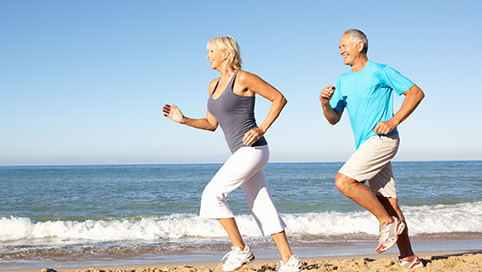 The only outpatient surgery center in Southwest Florida providing total joint replacement surgeries. We want to make you feel good again. Seaside Surgery Center is a physician owned multi-specialty Ambulatory Surgery Center (ASC) and is the only ASC on the west coast of Florida south of Tampa to offer same-day outpatient total joint replacement as one of its services. If your physician has determined that surgery is the solution for your joint pain, you owe it to yourself to inquire about outpatient procedures in our state-of-the-art total joint replacement facility in beautiful Naples, Florida. To learn more about Florida health care, visit Florida Health Finder.